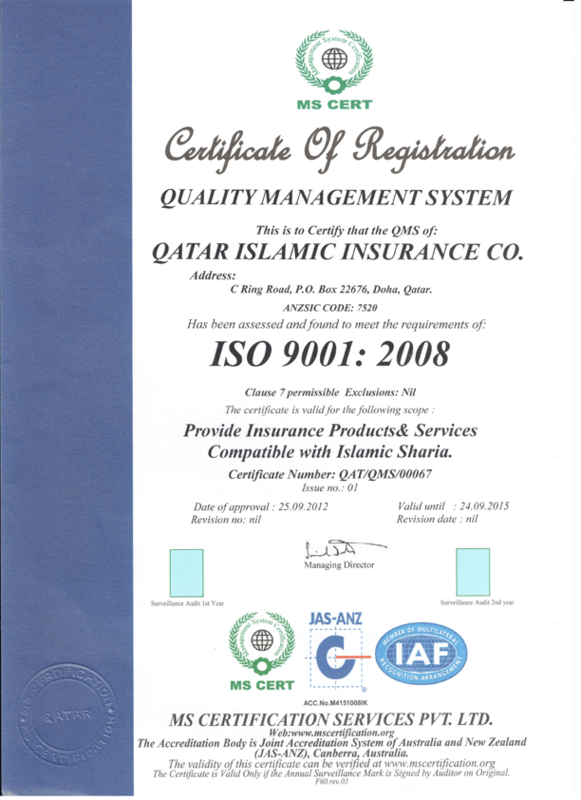 The Best Takaful Company in MiddleEast. Qatar Islamic Insurance Company (QIIC) won The Best Takaful Company award and its CEO has dedicated it to Emir H H Sheikh Tamim bin Hamad Al Thani (Tamim the Glory) patron of the State’s renaissance and inspired of the patriotic spirit and unity. Despite the Blockade national insurance companies performed well and it reflects the strength of the national economy of the State. 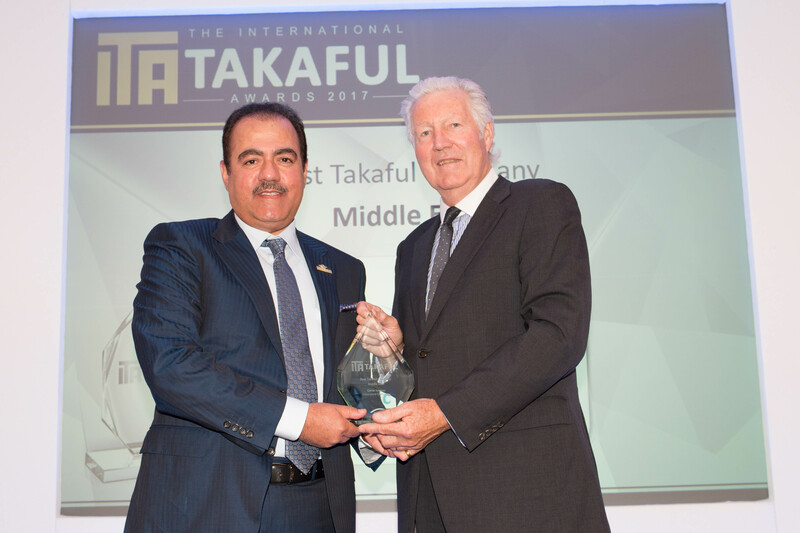 Ali Ibrahim Al Abdulghani, CEO of QIIC dedicated the “Award of Excellence” given by the 11th International Takaful Summit held in London. Ali Ibrahim Al Abulghani expressed his happiness with the Company’s winning of the award. He considers this award is an acknowledgment and appreciation of Takaful insurance community of the important role of the Takaful insurance which is regarded as an ideal pattern of real application and correct understanding of Islamic Sharia and its perception of Islamic economics and Islamic Takaful insurance which is realized through real distribution of the surplus resulted from its insurance operations due to the policyholders continuously for the eights year, in addition to excellent results for the Company’s stakeholders.